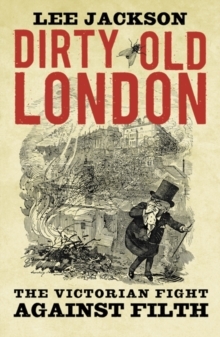 In Victorian London, filth was everywhere: horse traffic filled the streets with dung, household rubbish went uncollected, cesspools brimmed with "night soil," graveyards teemed with rotting corpses, the air itself was choked with smoke. 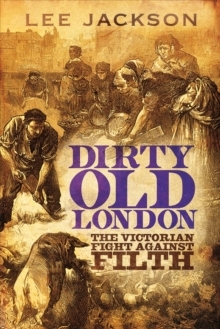 In this intimately visceral book, Lee Jackson guides us through the underbelly of the Victorian metropolis, introducing us to the men and women who struggled to stem a rising tide of pollution and dirt, and the forces that opposed them. Through thematic chapters, Jackson describes how Victorian reformers met with both triumph and disaster. 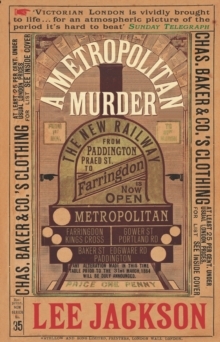 Full of individual stories and overlooked details-from the dustmen who grew rich from recycling, to the peculiar history of the public toilet-this riveting book gives us a fresh insight into the minutiae of daily life and the wider challenges posed by the unprecedented growth of the Victorian capital. Pages: 304 pages, 40 b-w illus.